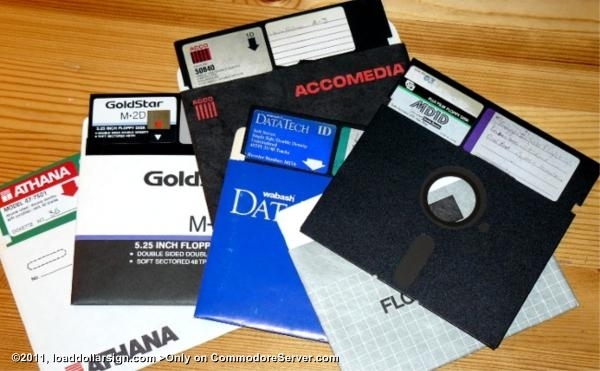 When I was in high-school, floppy disks were an important commodity in the economy of the typical computer user. Notice that I wasted very little disk space as I soon learned that I could double the storage of each floppy by notching the opposite edge of the disk. No handy hole-punch or notching tool for me - a simple x-acto knife worked for me.
" ....now were did i put my checking spreadsheet disk...?" It is now full of BBS downloaded files. Ah... the good ol' days.